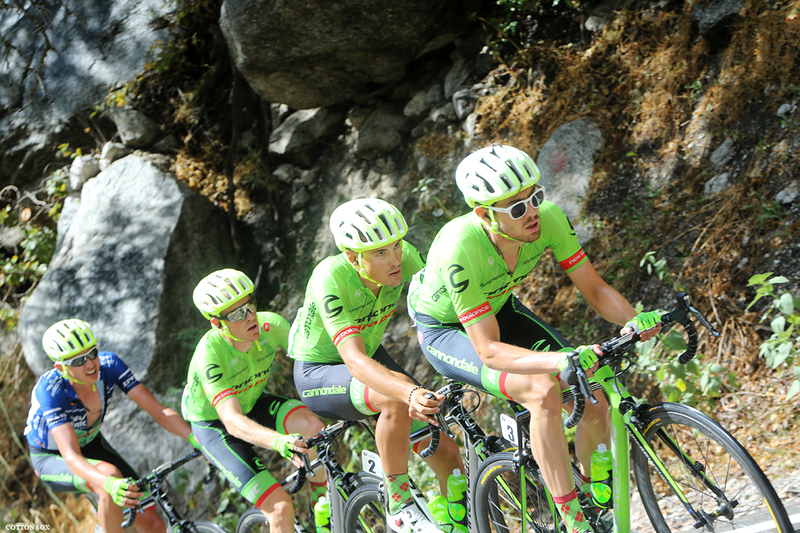 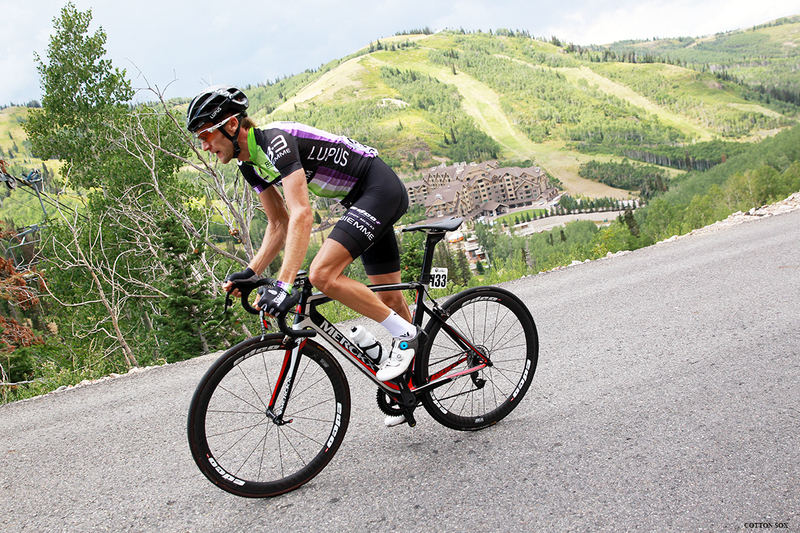 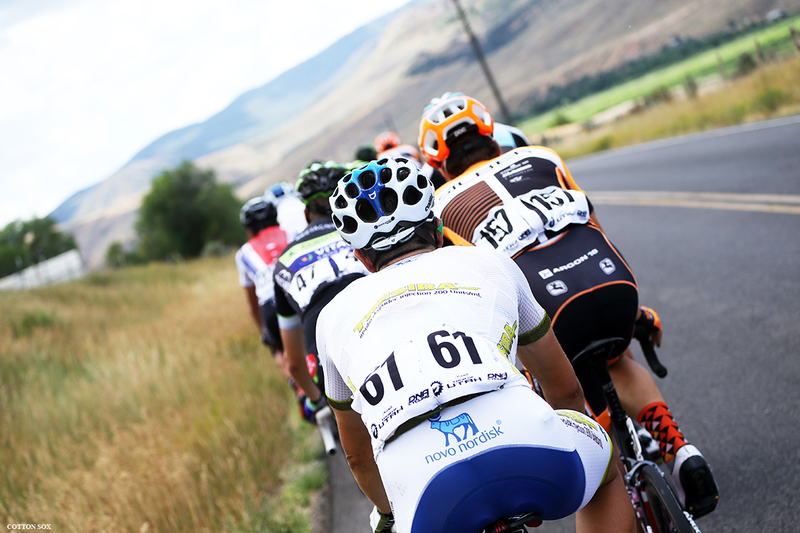 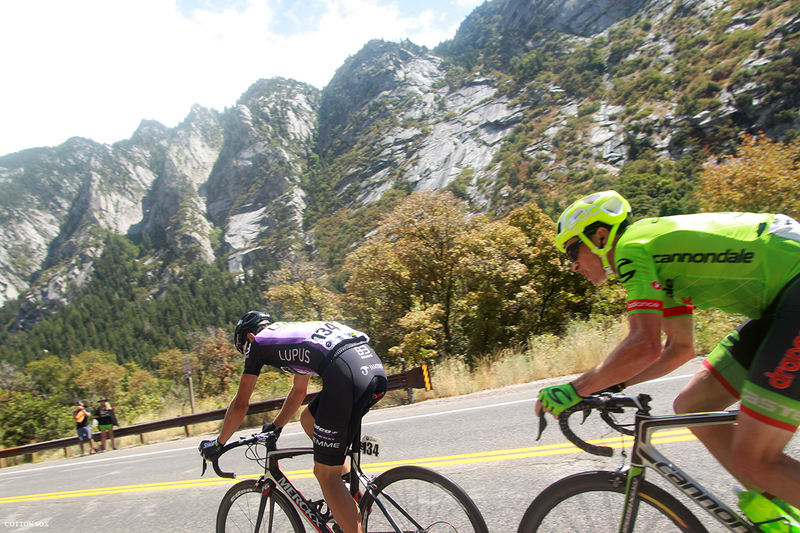 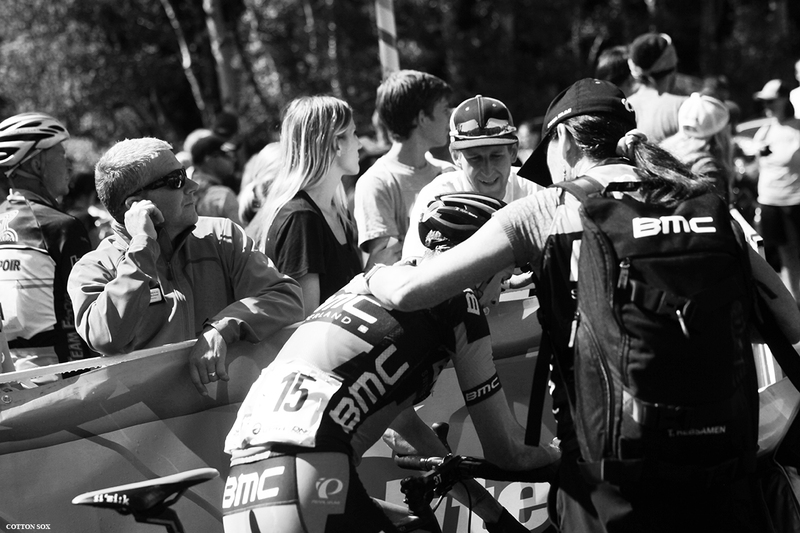 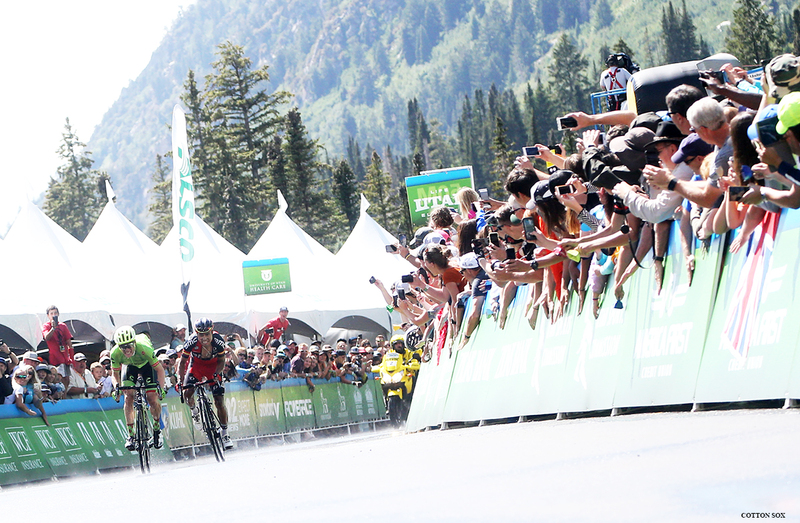 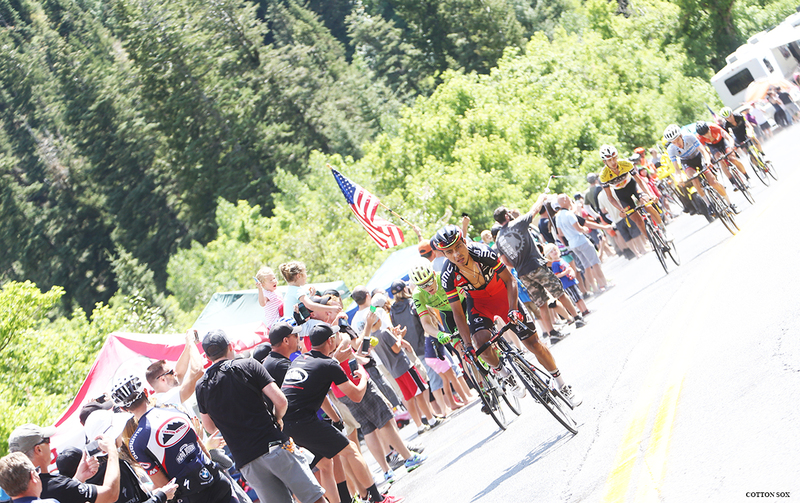 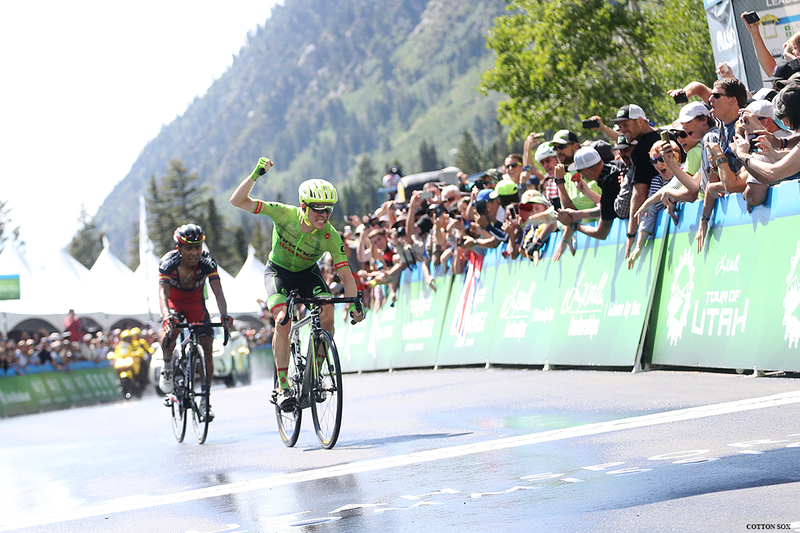 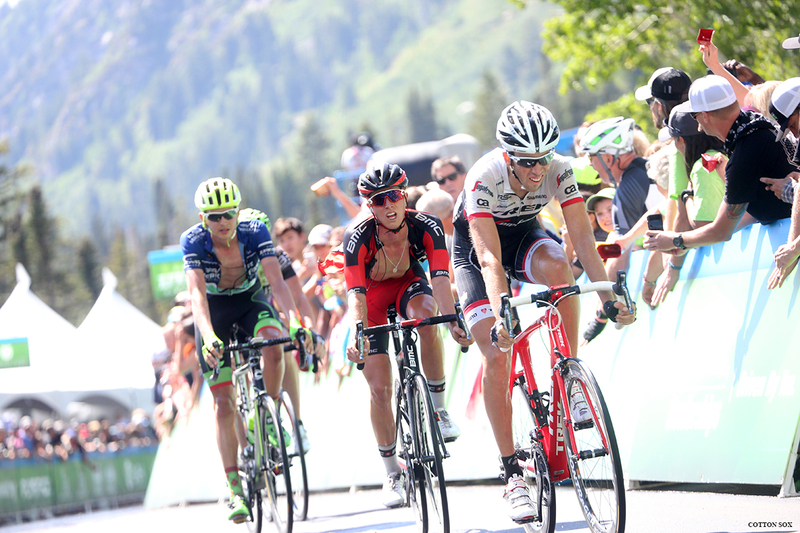 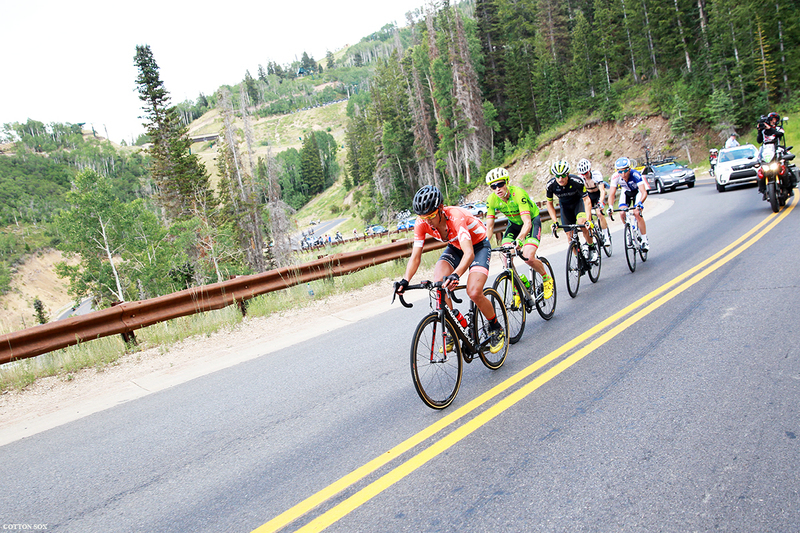 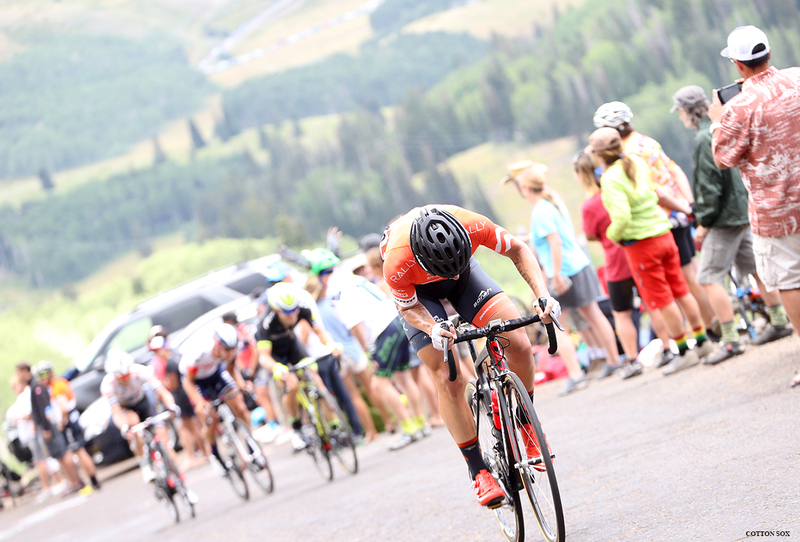 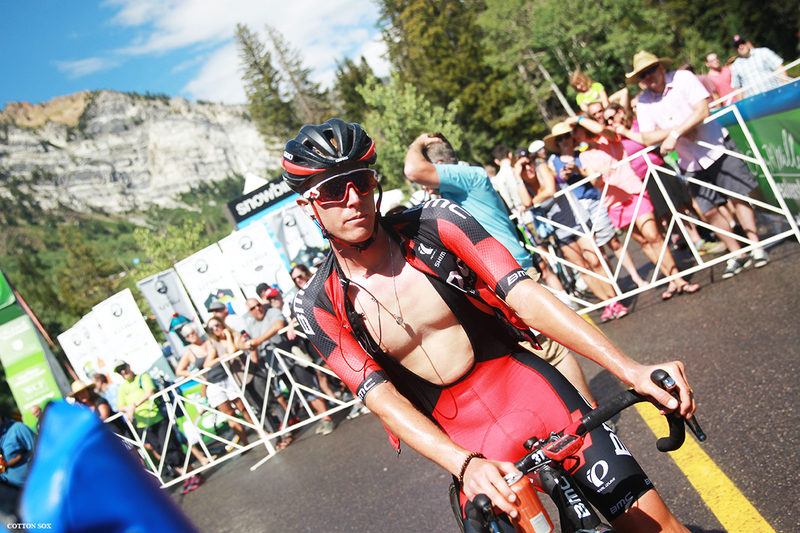 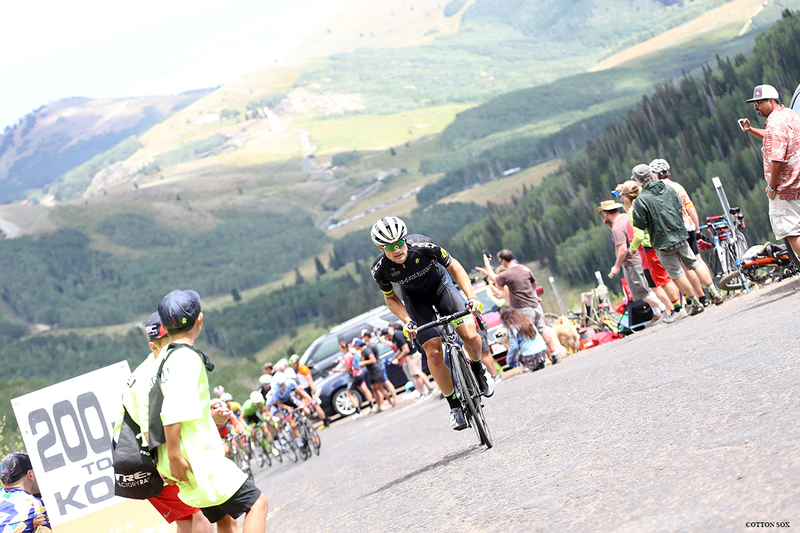 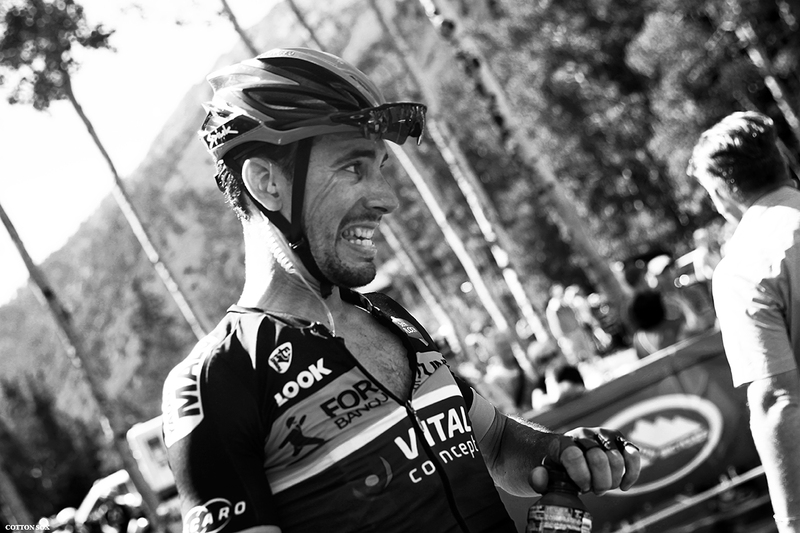 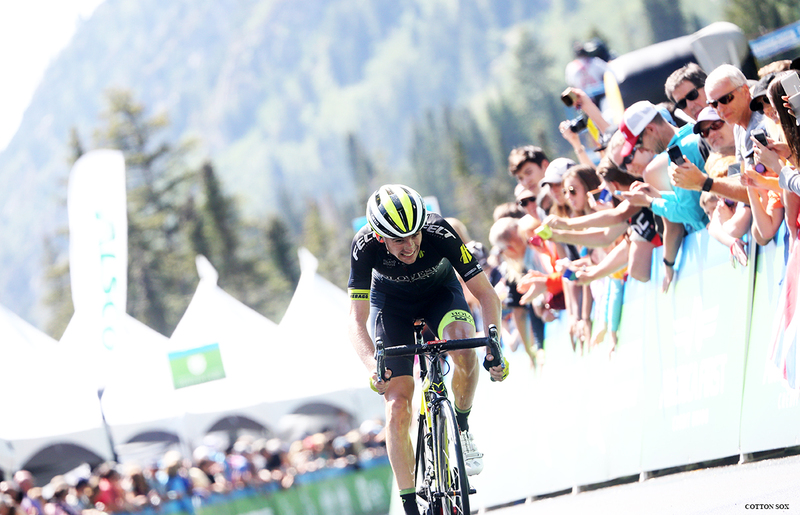 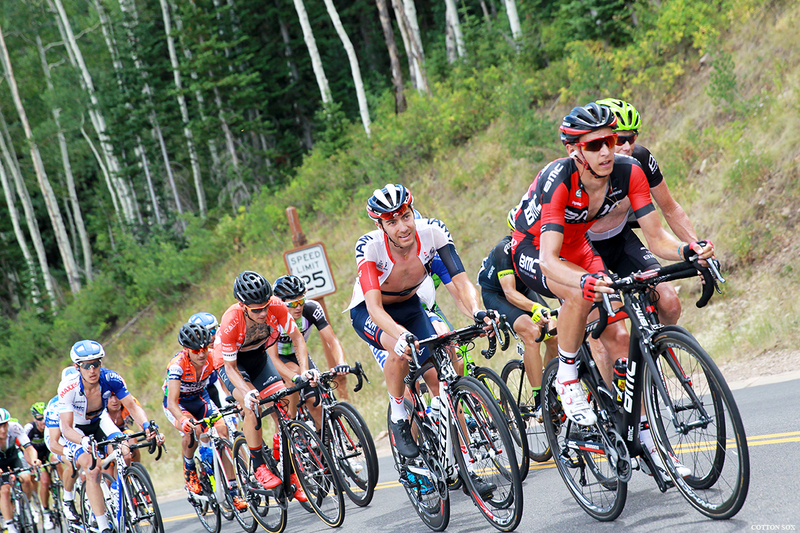 August 11, 2016 – Stage 6 started in Snowbasin, and finished in Snowbird, Utah. 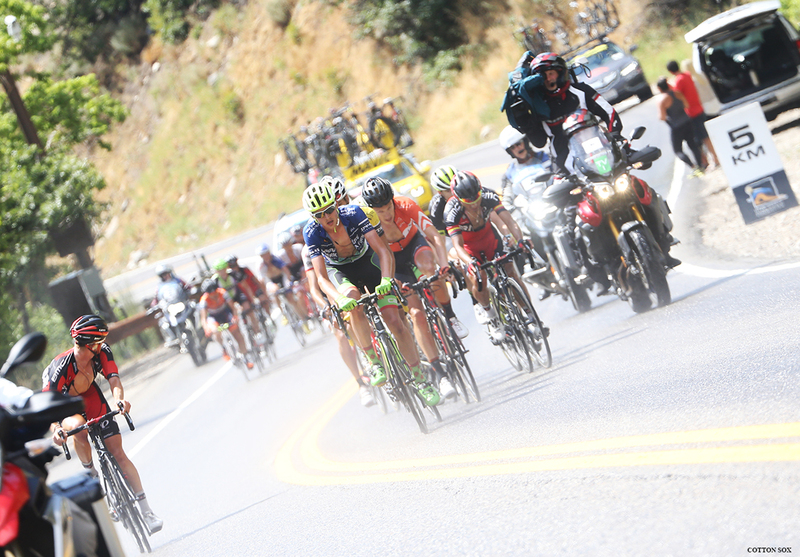 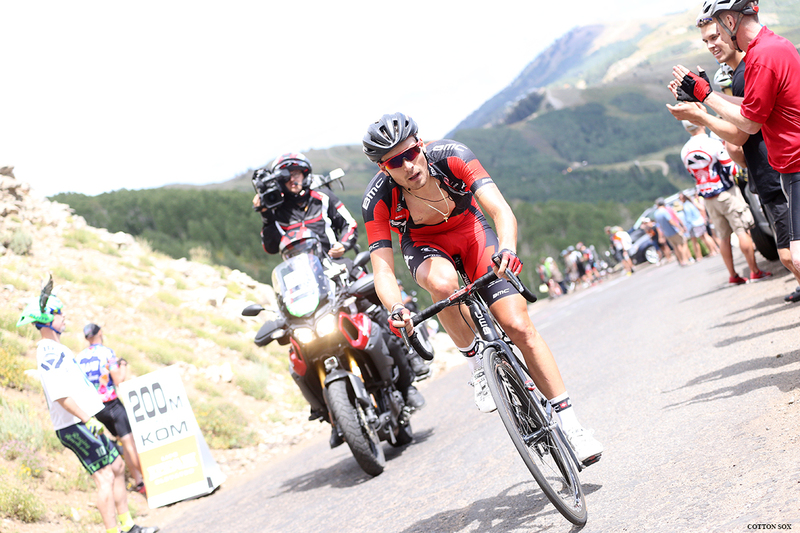 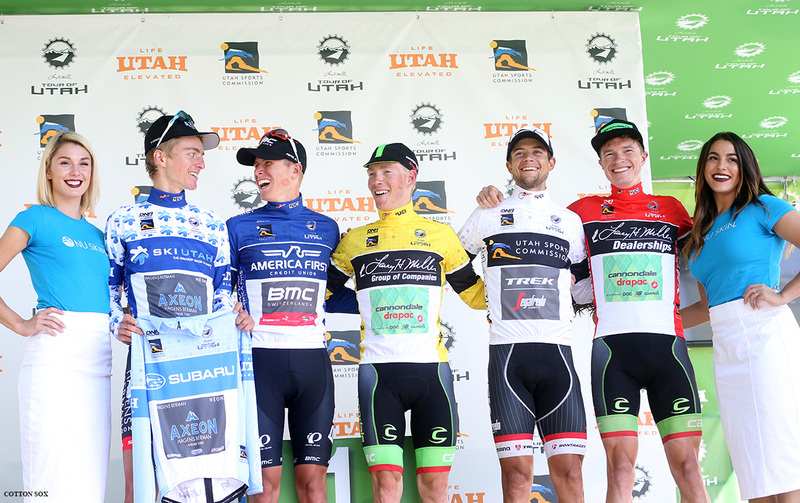 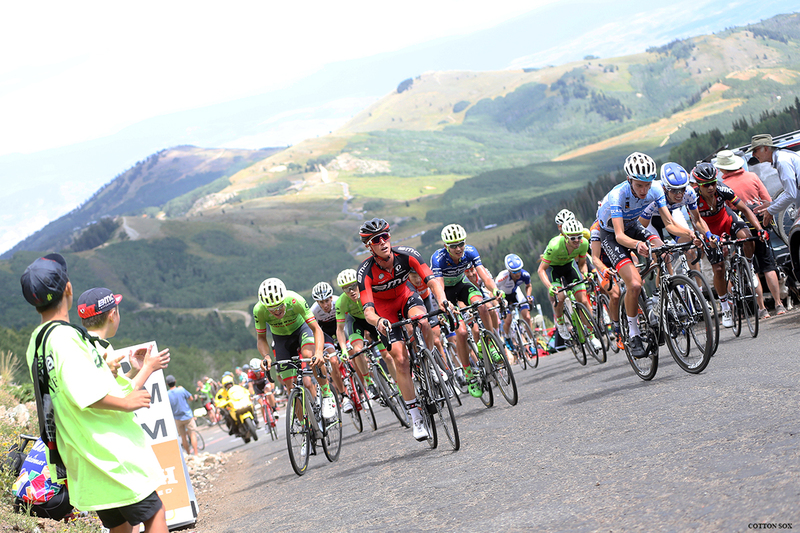 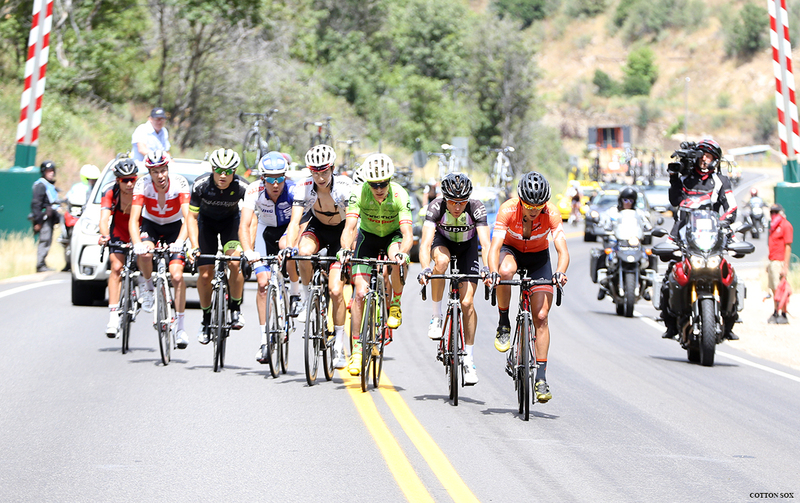 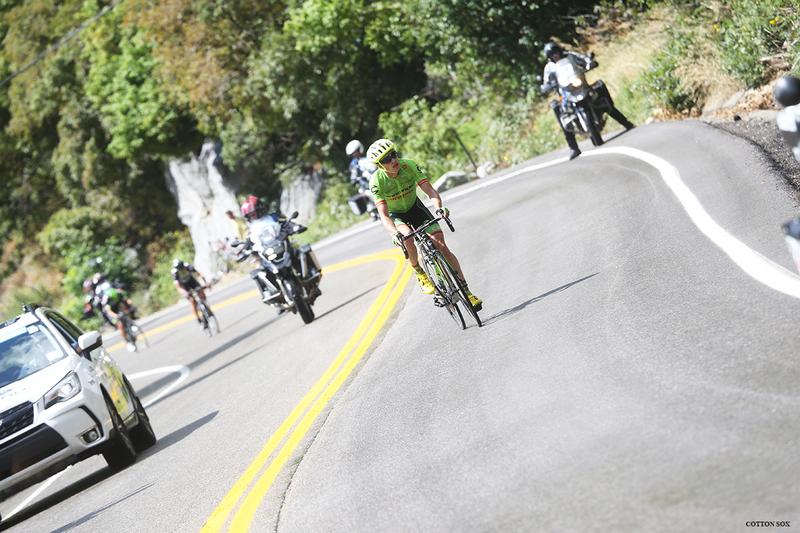 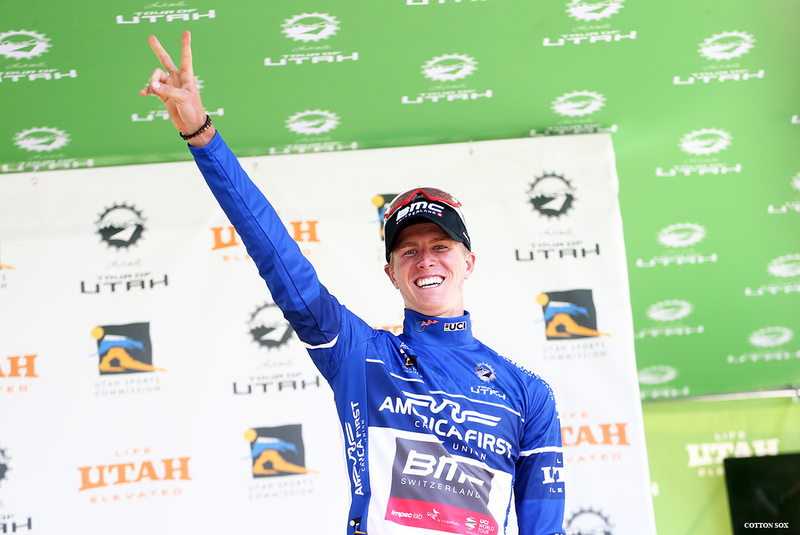 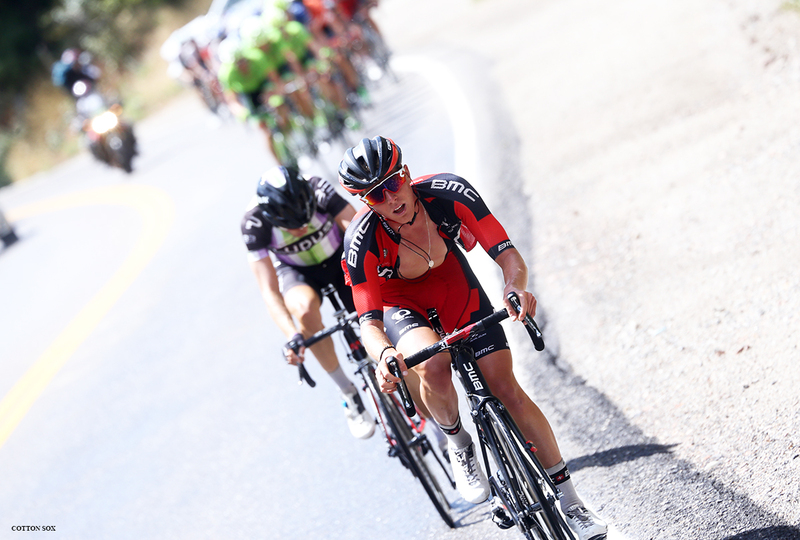 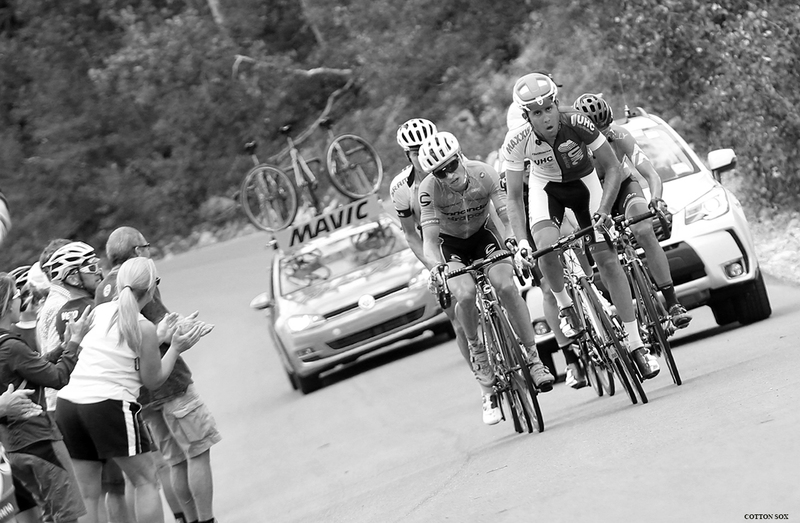 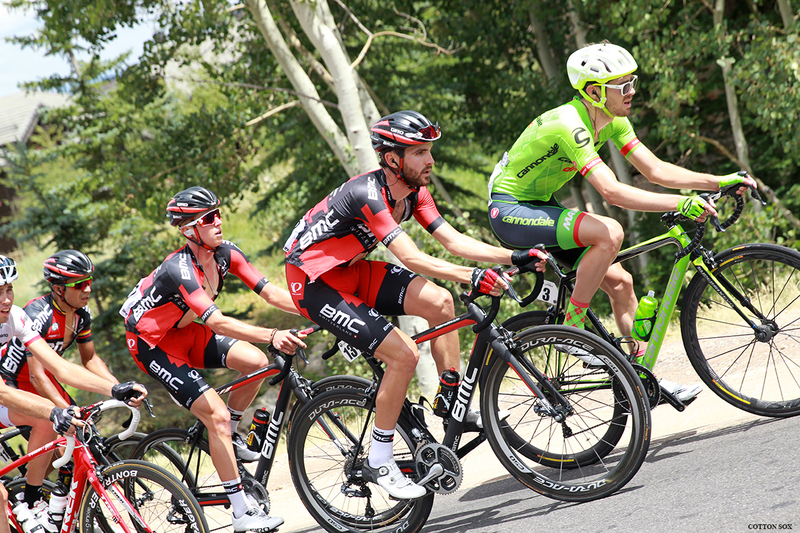 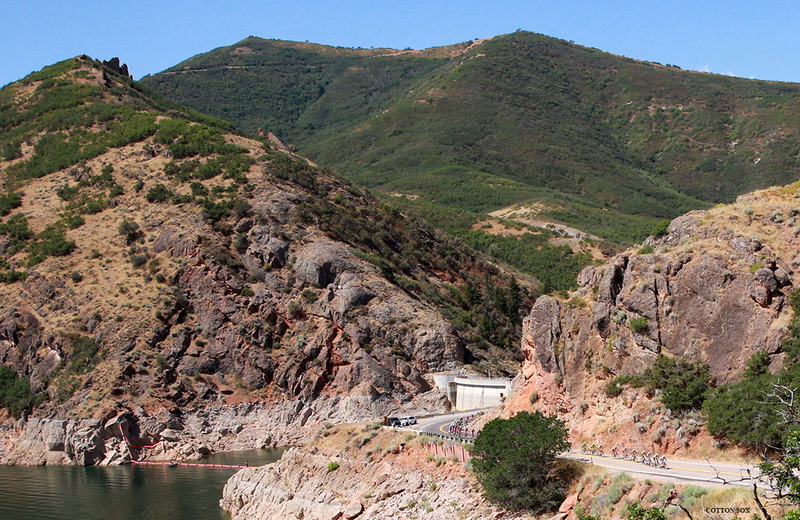 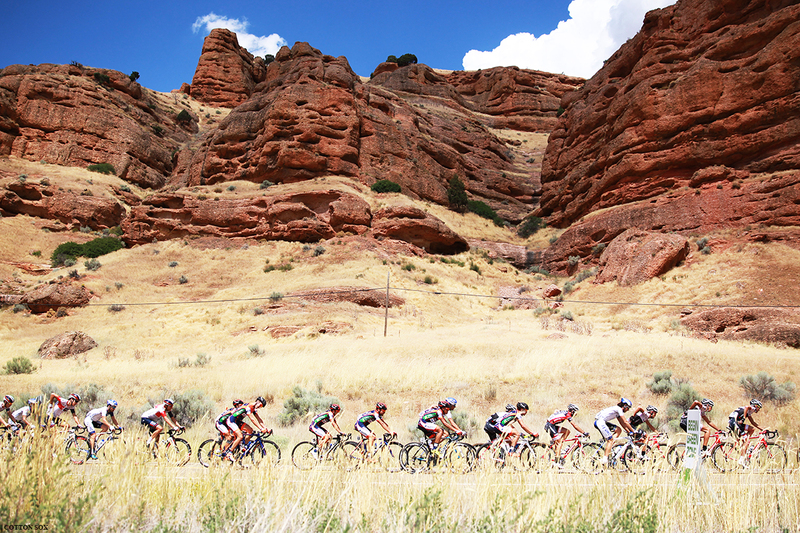 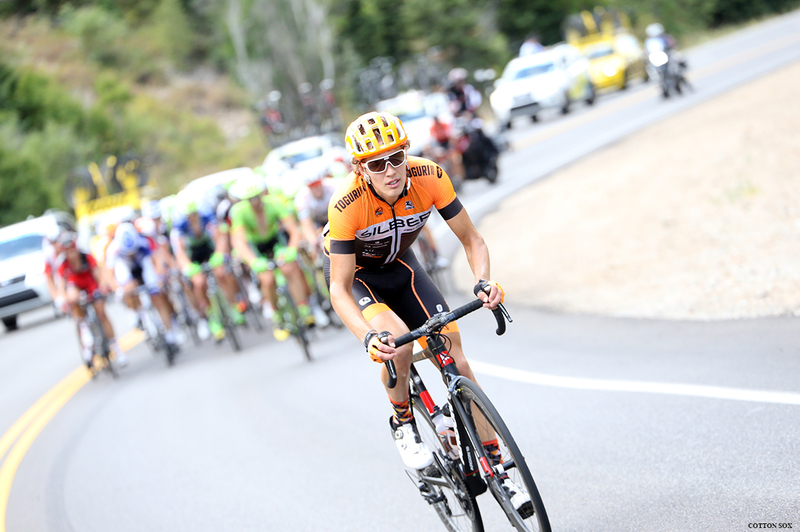 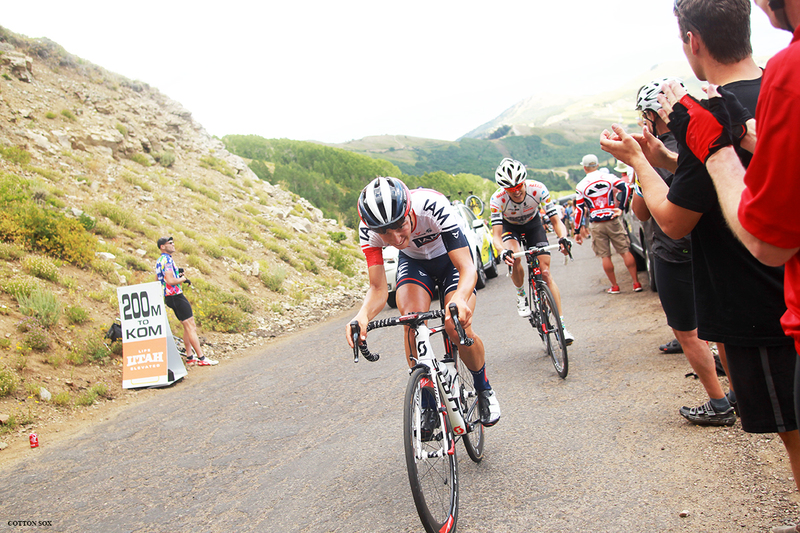 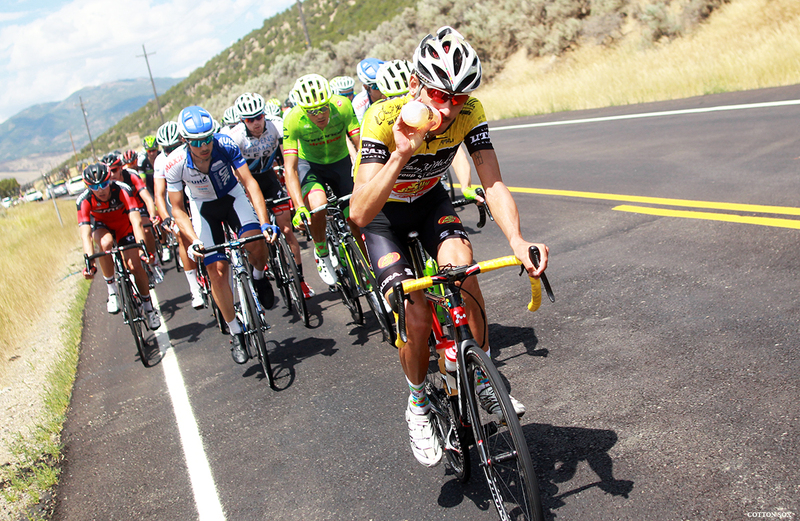 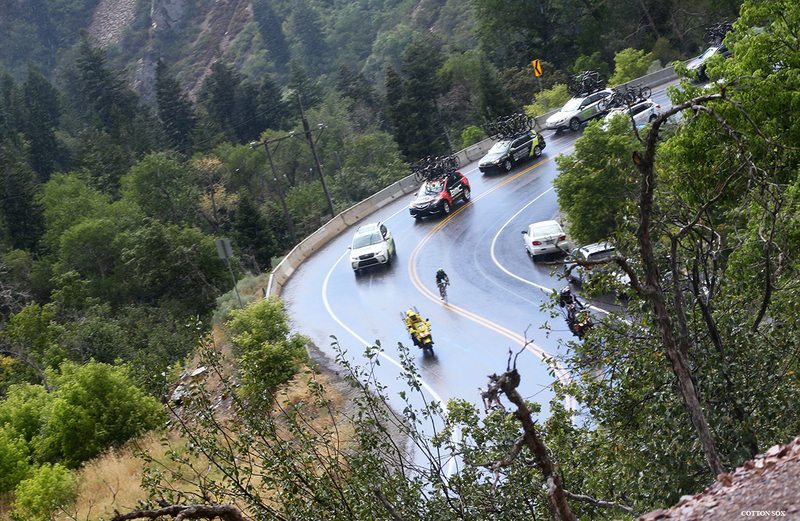 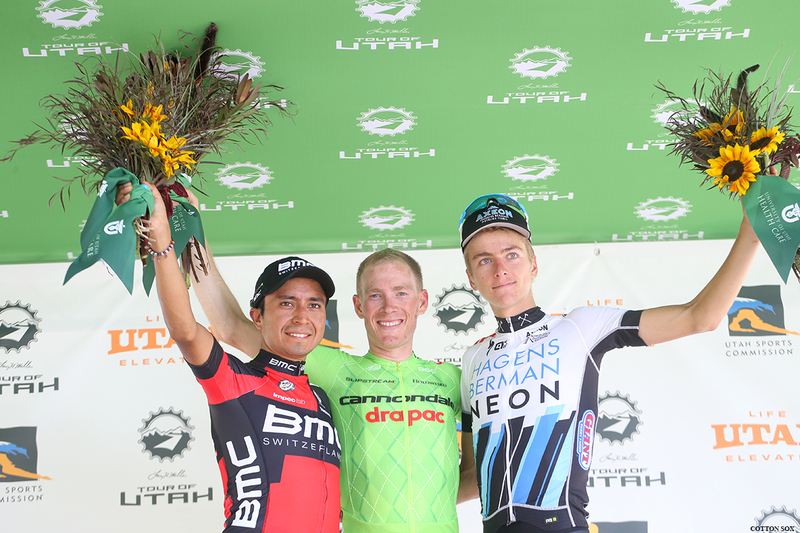 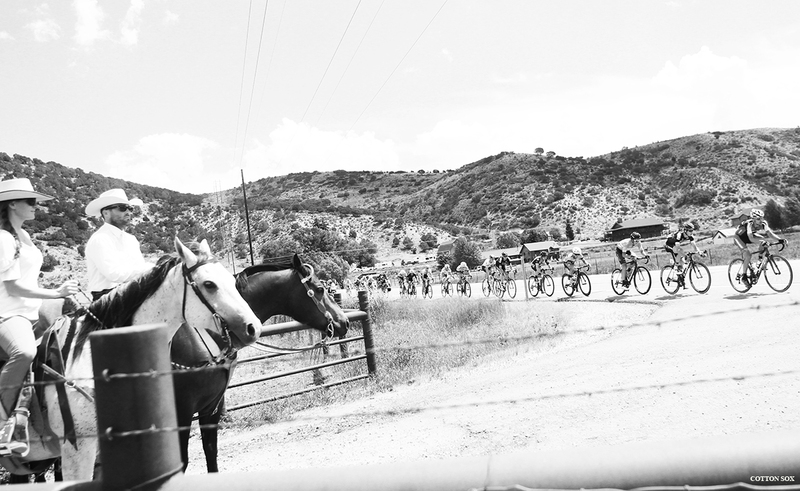 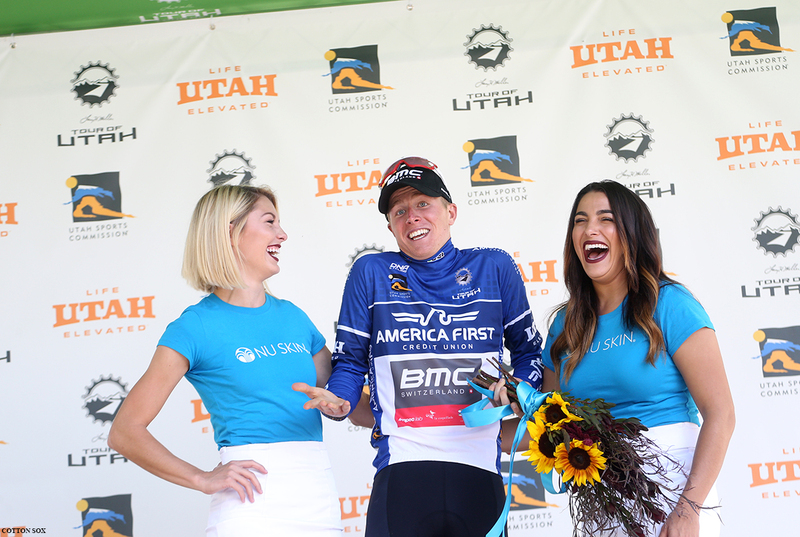 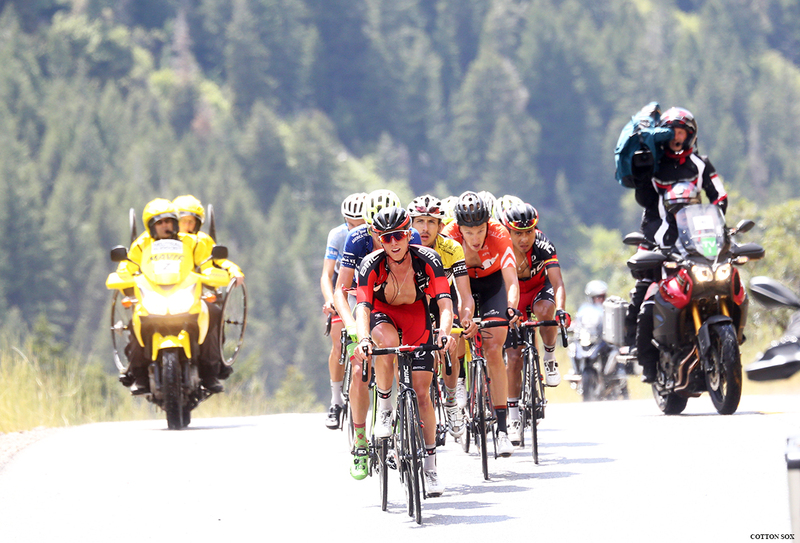 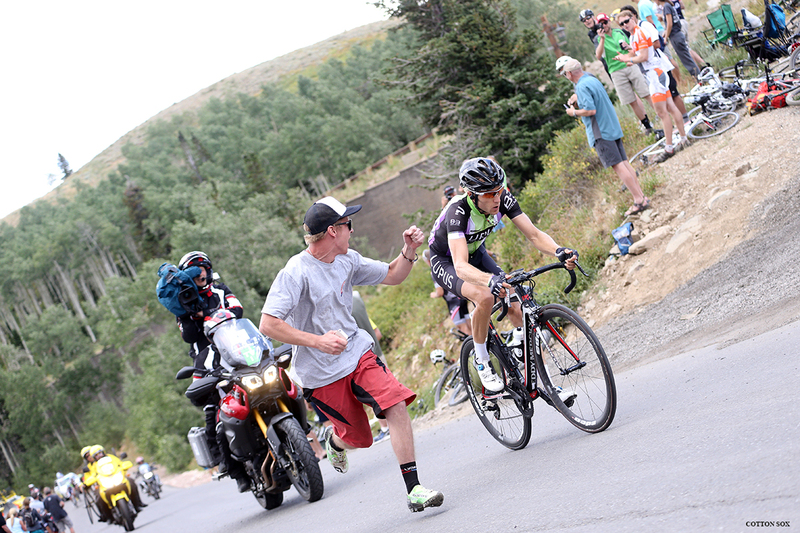 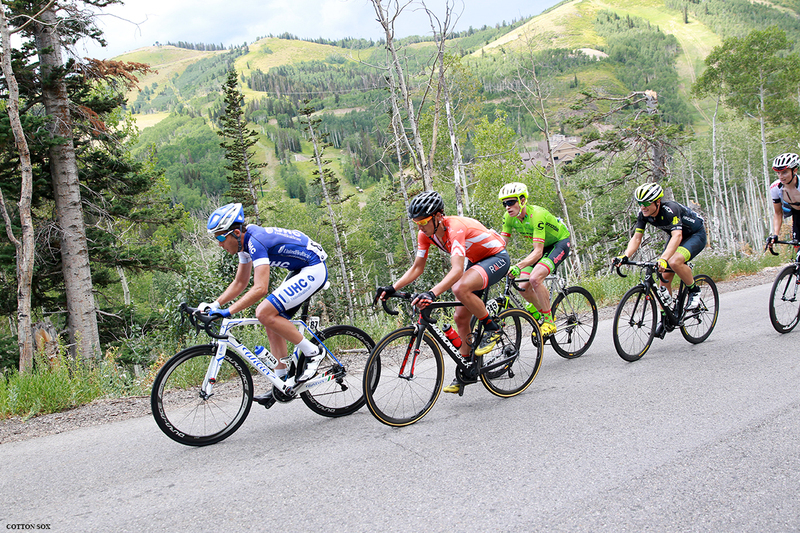 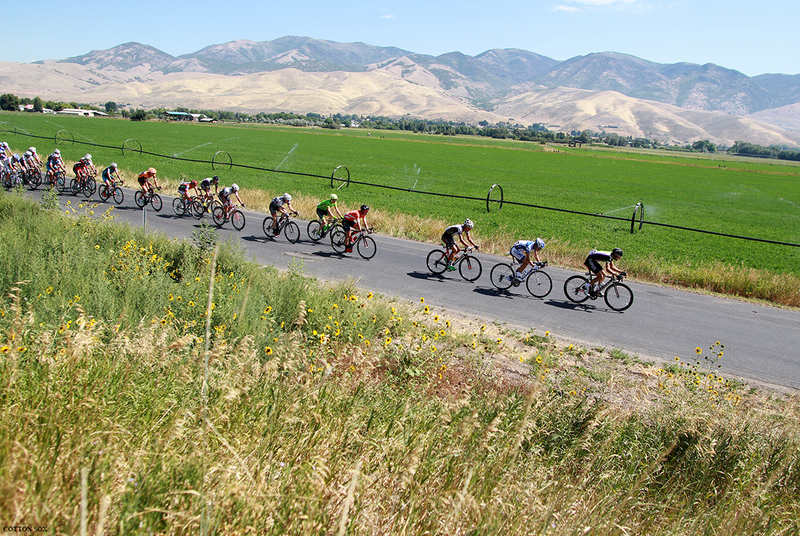 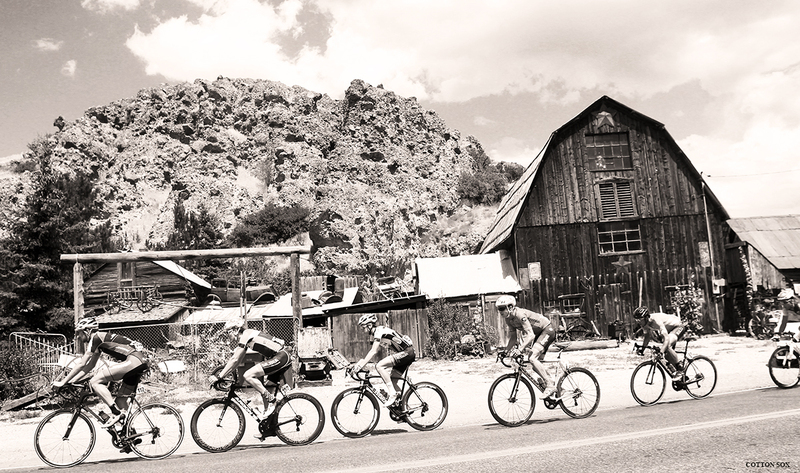 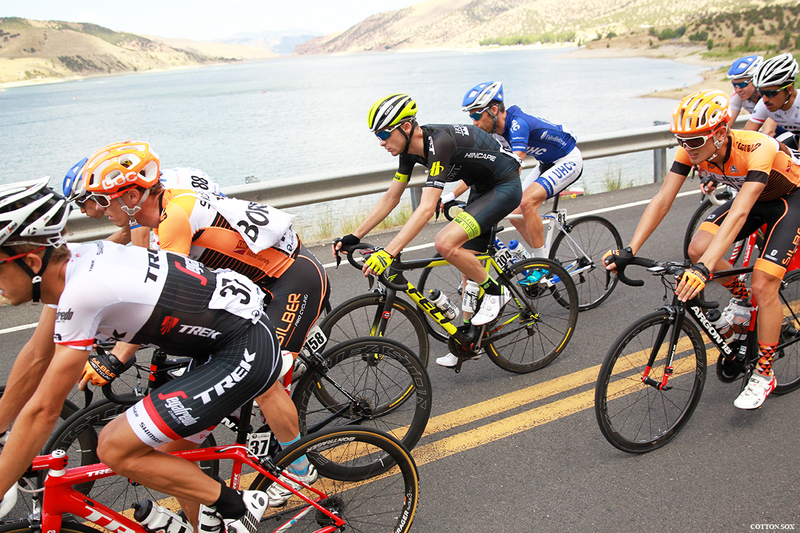 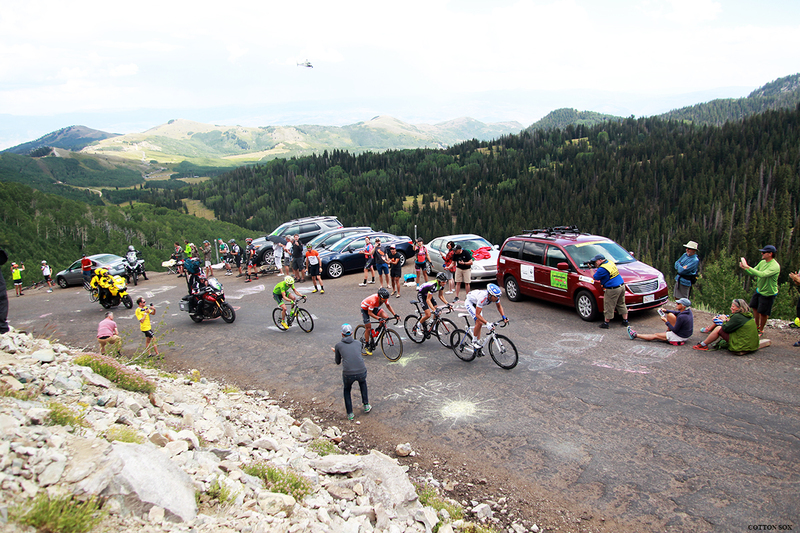 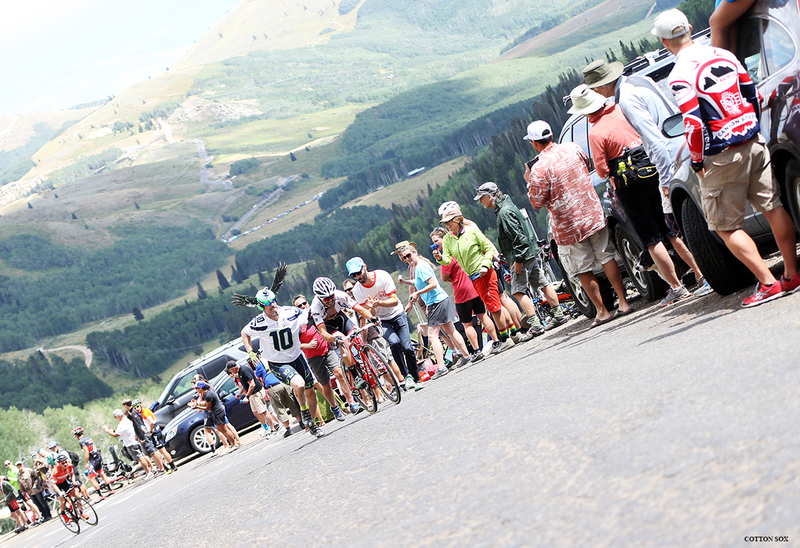 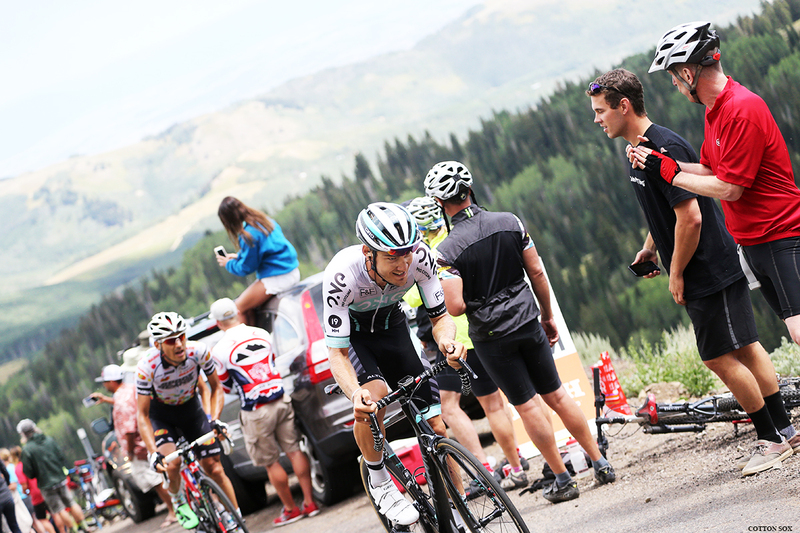 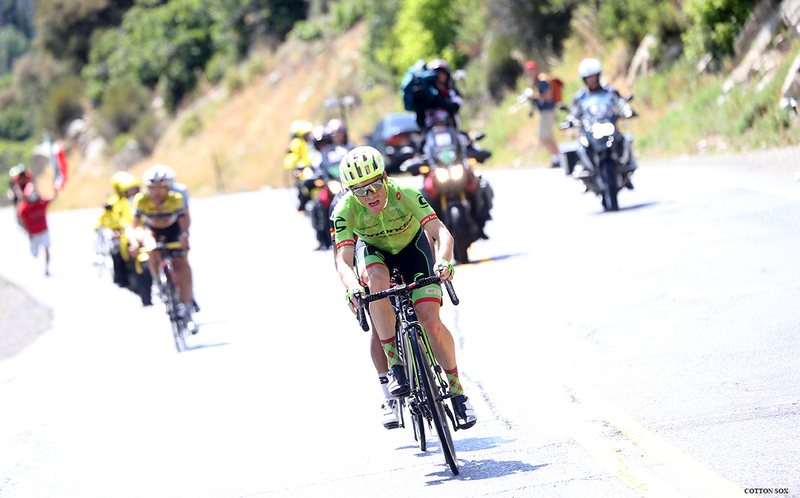 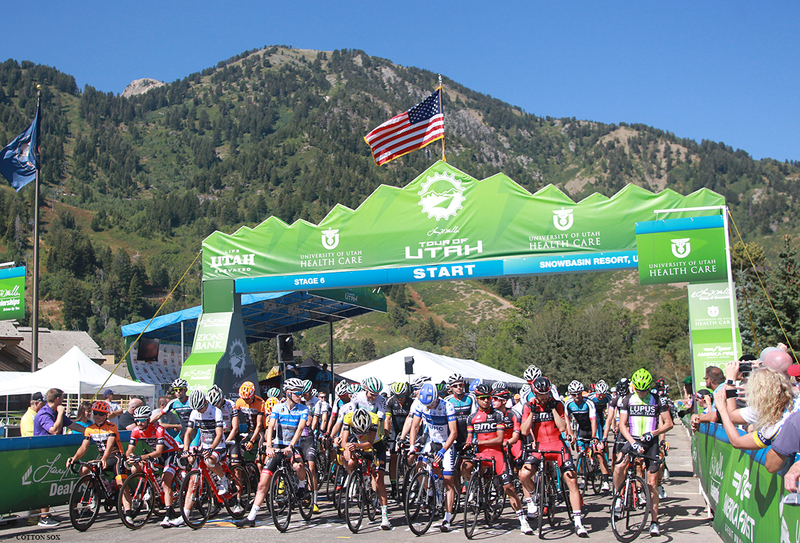 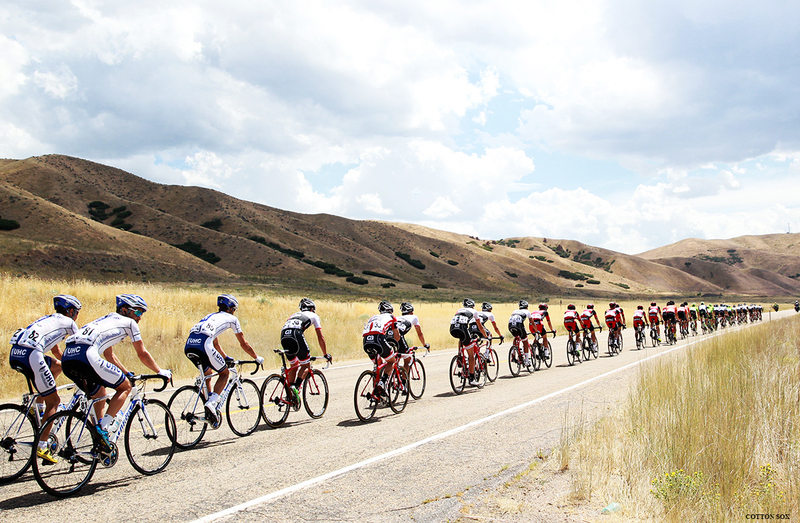 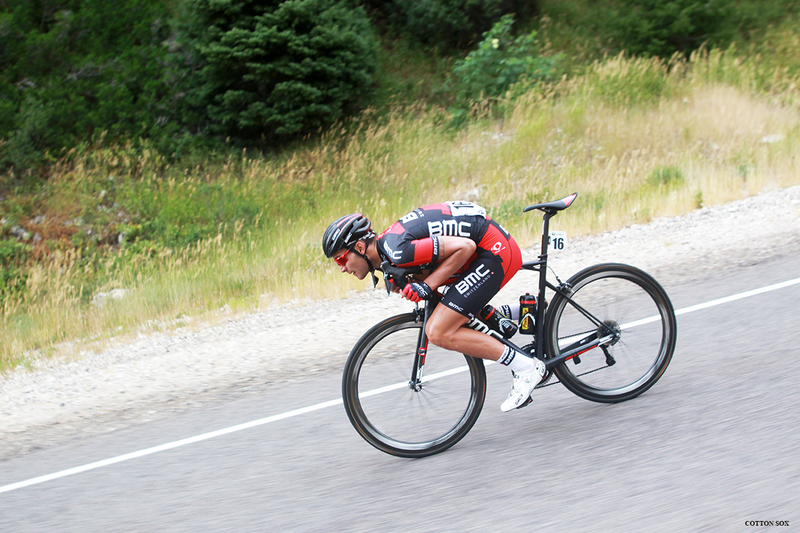 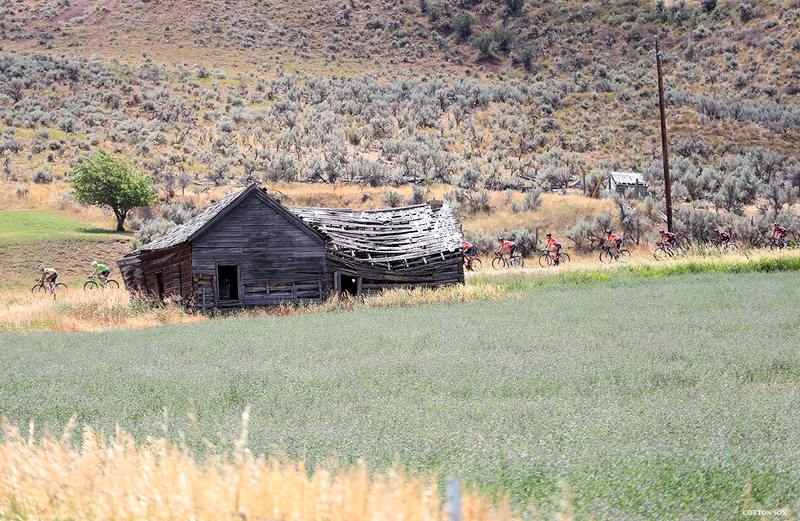 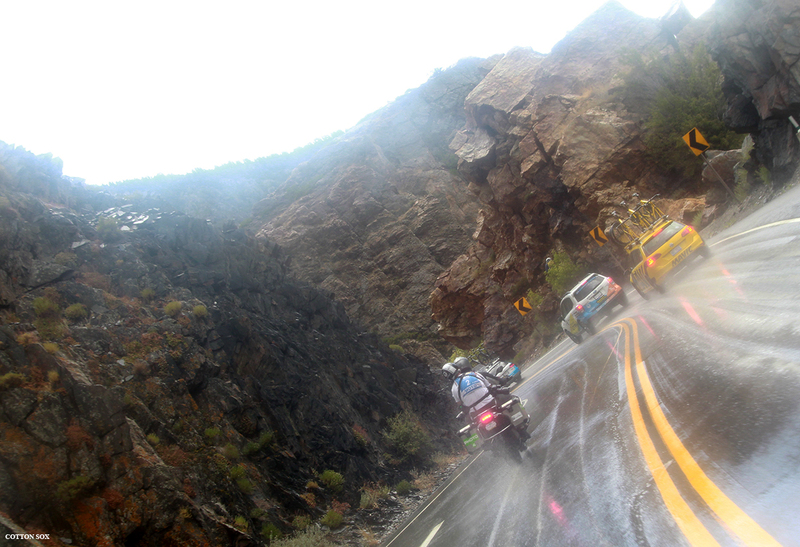 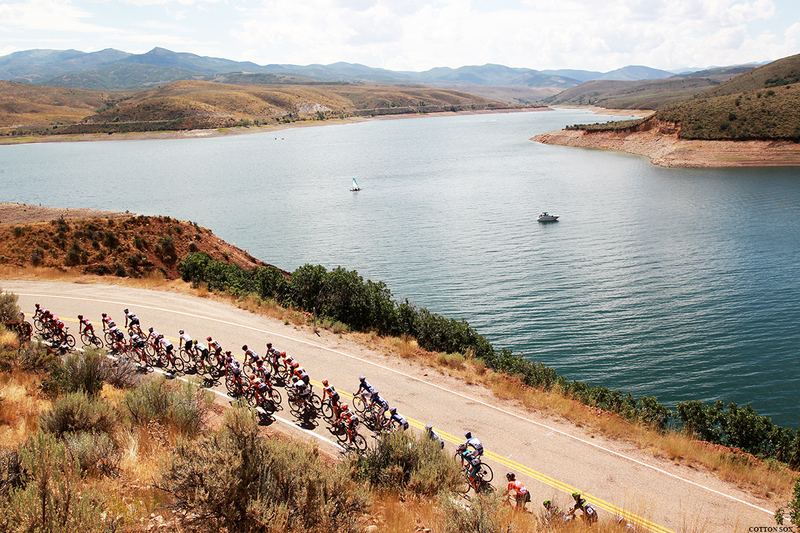 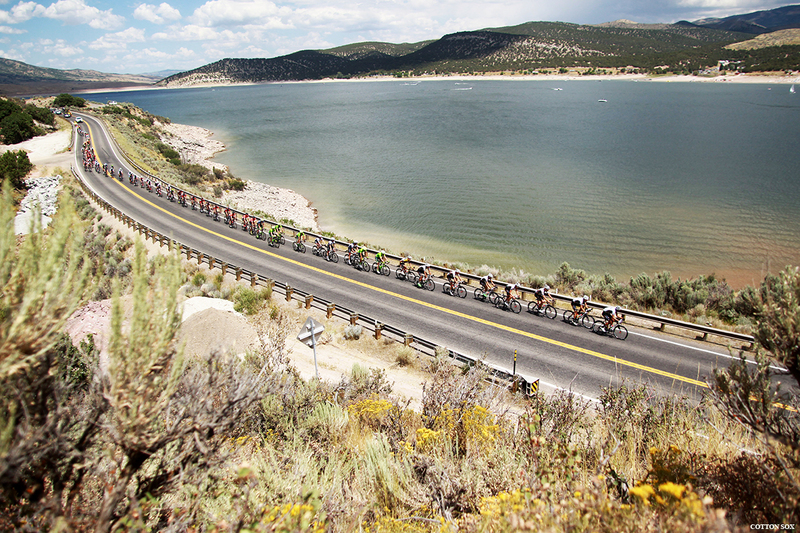 It is the Queen Stage of the Tour of Utah. 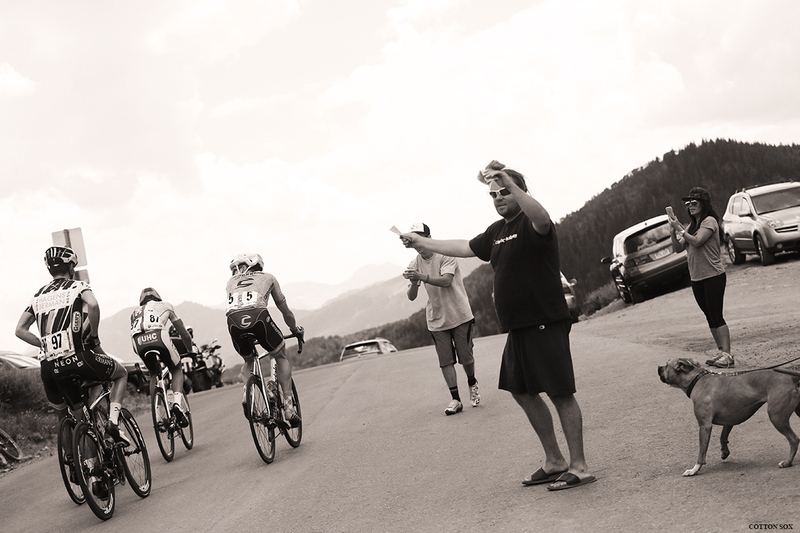 There are 66 photos in the gallery. 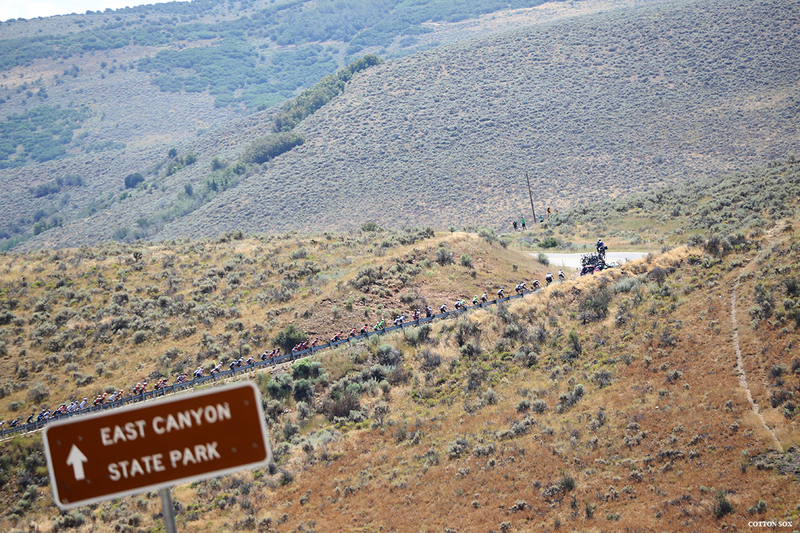 We present the galleries in two ways for your enjoyment.